Getting kids to eat vegetables (especially toddlers!) can be tough. Not all kids (or even adults for that matter) are veggie lovers. Plus, it’s hard to make kale look appetizing when there are other delicious creations out there tempting us. I’m talking to you, cheesecake! It might be tricky at first, but trust me when I say it’s not a lost battle– Not yet! As a mom of a little boy who (mostly) loooves his veggies, I can assure you that not all hope is lost. Here are 5 things you can start doing right now to help your little one start eating more veggies. Honestly, there are probably millions of tips for getting kids to eat vegetables, but this is one of the most important ones! When I was growing up, vegetables were the norm for us. We ate traditional southern food most of the time. That meant turnip greens, LOTS of fresh veggies from the garden, and tomato sandwiches galore. Broccoli wasn’t even off the menu. In fact, broccoli and cheese was a side dish we had fairly often. Everyone in our household ate the same thing. I never even knew there was a broccoli-hating world out there until I started school and learned there was. This is same approach I’ve adopted for my own kids and now I have an 8-year-old that loves broccoli! Sure, setting a good example won’t guarantee your child will love ALL veggies, but I strongly believe that if we make vegetables the norm, our kids will be way more likely to give them a chance. My oldest loves it when I whip him up a green smoothie in the Ninja (my favorite blender ever). Not once has he ever complained about the spinach or kale. Green smoothies are perfect because they are nutritious and delicious. If you mix them correctly, you can’t taste the extra veggies at all because the fruit masks them completely. If you haven’t heard, noodles are delicious. But so are veggie noodles. Zoodles are probably the most popular veggie noodles, and they are simply noodles that are made of zucchini. You will need a spiralizer/veggie slicer to make these, but they are oh so tasty! Usually you can substitute zoodles (or other vegetable noodles) for almost any dish that would normally call for regular noodles. Just make sure to not overcook them as they tend to get mushy! Maybe last week’s “ants on a log” experiment was a huge fail. That’s okay. Keep trying! There are plenty other vegetables out there to try. If celery will never be your child’s favorite thing, maybe spaghetti squash will? (We love spaghetti squash around here) Or carrots and hummus? Sometimes all it takes to find a winner is to mix things up a bit. Before you give up on a certain vegetable altogether, try experimenting with different cooking/prep methods and food combinations. My son is always asking if he can stir this or help with that, and he’s always thrilled to sit down and eat something he thinks he helped prepare. Bottom line- remember.. “monkey see, monkey do” and keep experimenting until you find what sticks! 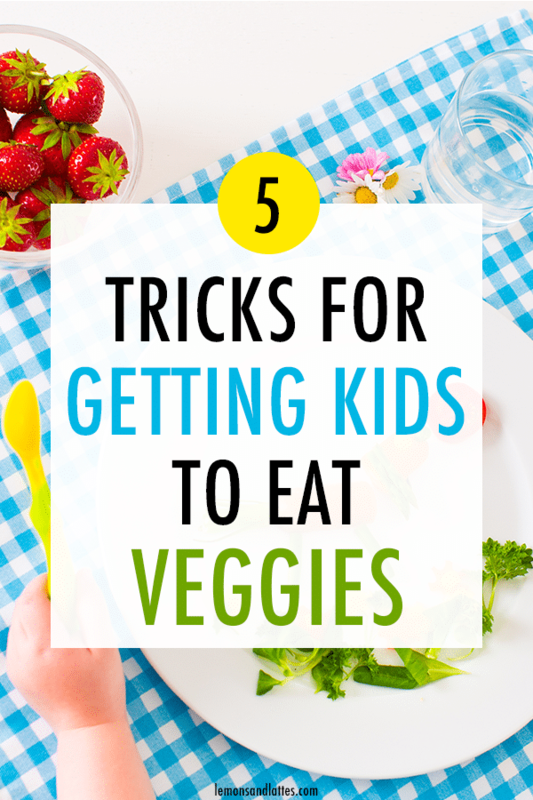 What are your best tips and tricks for getting kids to eat vegetables? 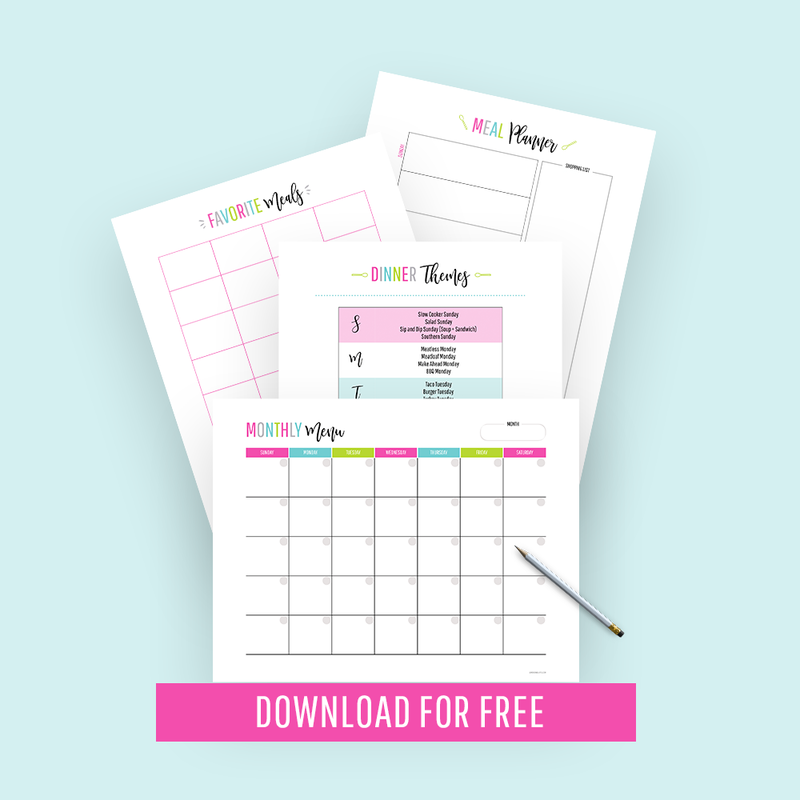 Pop them in the comments for other mamas to read!